2016 was most certainly the worst year and witnessed some of the most heartbreaking deaths. 2016 hasn’t been fair to us. I think nearly all of us would agree that it was the worst year of our lives. This year certainly hasn’t been a generous one, to some, more than others. 2016 witnessed the most heartbreaking deaths of some of our cherished celebrities. When Alan Rickman passed away way early in January, we knew that this was not going to be just an ordinary year. Over the months, the reaper struck down several others like David Bowie, Prince, Gene Wilder, and others. Here’s the full list of all the people who won’t be with us when the ball drops this New Years. 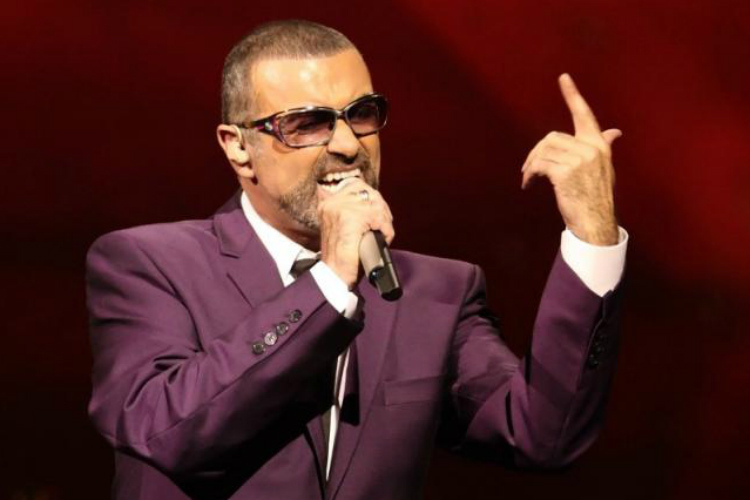 The English singer-songwriter’s death was the biggest shock as people were still in the celebratory mood for New Year 2016. 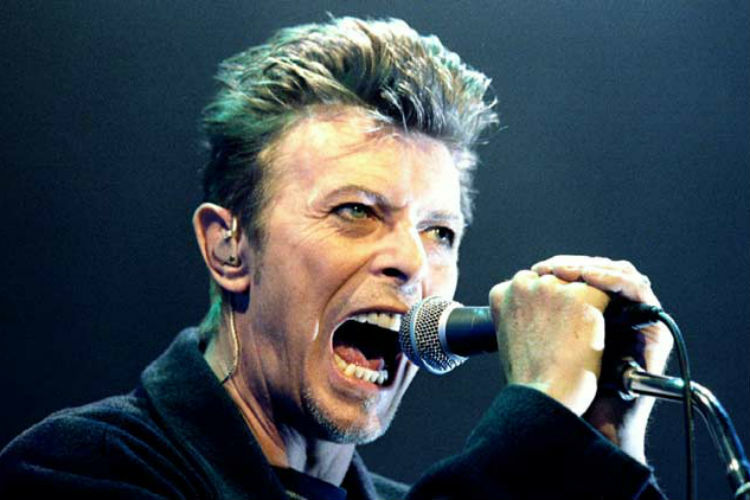 Bowie had kept the nature of his illness a secret and passed away from liver cancer on January 10. Famously remembered as Professor Severus Snape in J.K. Rowling’s Harry Potter film series, Rickman passed away on January 14. 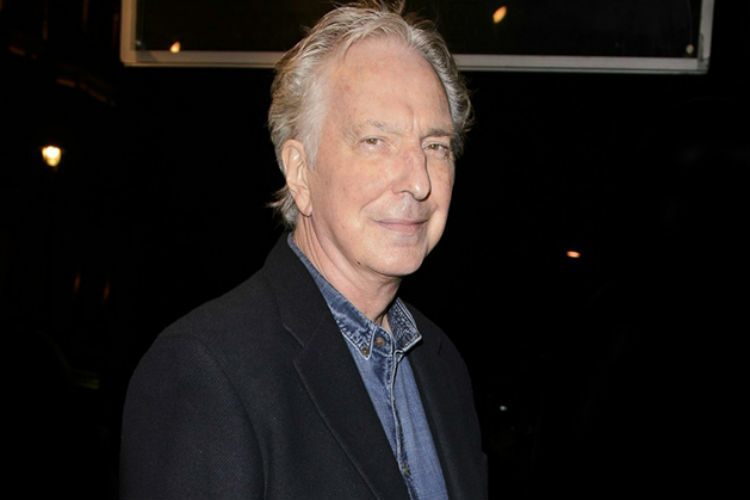 Rickman’s death was mourned by many who grew up along with Harry Potter. His death effectively came as a shock to everyone as he had kept his terminal cancer a secret for long. 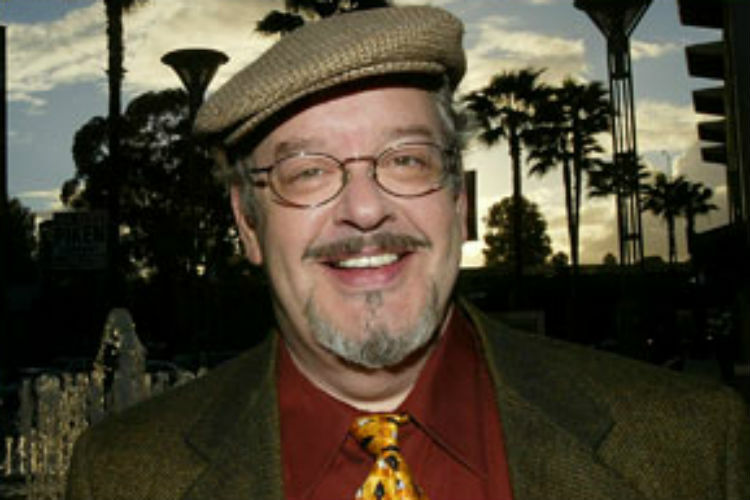 Joe Alaskey was an actor and stand-up comedian but, perhaps you can recognise him from his voice. Alaskey was also a voice-actor and gave life to popular characters like Bugs Bunny, Daffy Duck, Sylvester, Tweety. He died from cancer on February 3 at the age of 63. 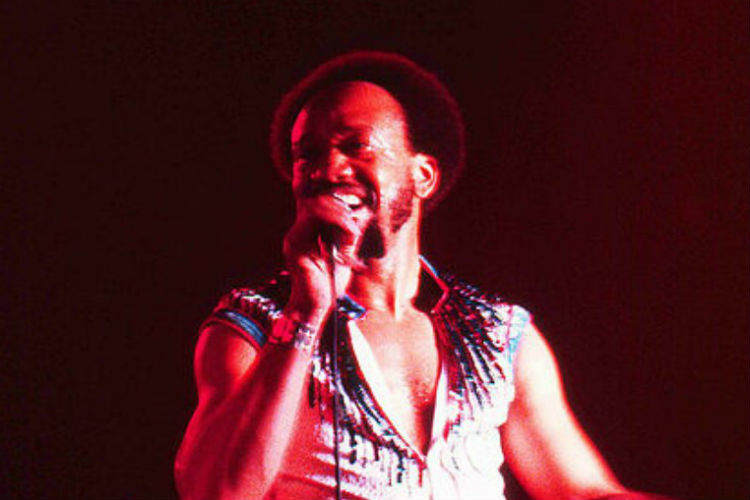 Grammy Award-winning Jazz singer Maurice White passed away in his sleep on February 4 due to his Parkinson’s disease. White’s rendition of Got to Get You into My Life (as part of Earth, Wind, & Fire) was named the Best Instrumental Arrangement, Instruments and Vocals in 1979. He was 84. 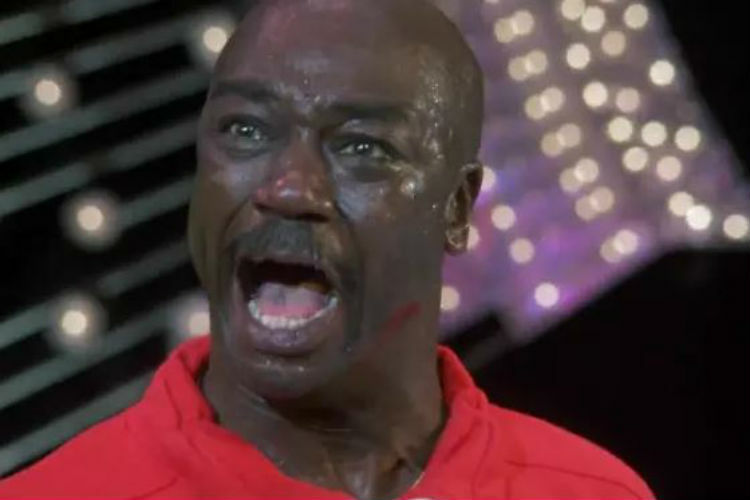 Tony “Duke” Evers from the Rocky franchise, Tony Burton passed away at the age of 78 on February 25 due to complications from pneumonia. He was also a comedian and a professional boxer. 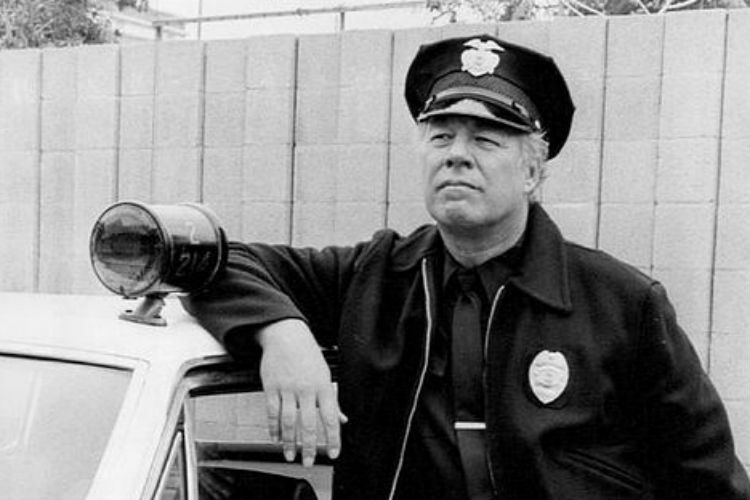 The Cool Hand Luke actor frequently fell ill towards the end and passed away on February 28 due to heart disease. Kennedy was an Academy Award-winning actor who starred in over 200 films throughout his career. He was 91. 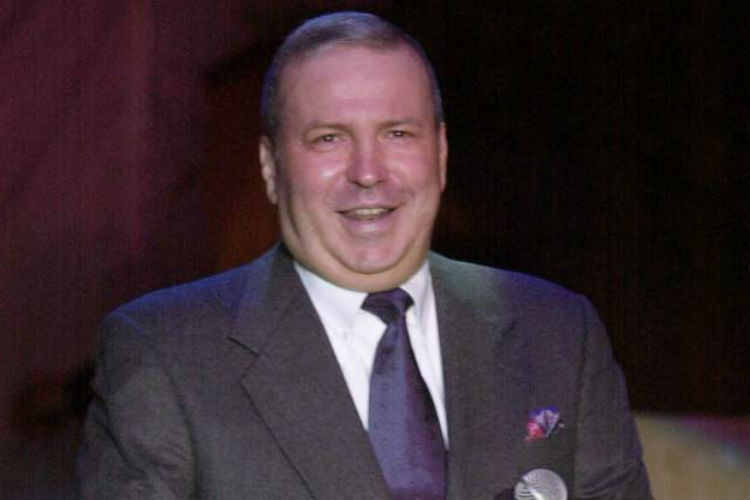 Frank Sinatra Jr. was a famous singer and the son of legendary musician Frank Sinatra. He passed away while on tour on March 16 from cardiac arrest. He was 72. The famous country singer-songwriter was active until much later. He had had a history of cardiovascular disease, possibly owing to his lifestyle, and in 2008, he was diagnosed with lung cancer. He died on April 6 (his 79th birthday) due to pneumonia. The singing legend Prince was one of the most gut-wrenching losses of 2016. He fell sick in early in April and had to reschedule his shows. 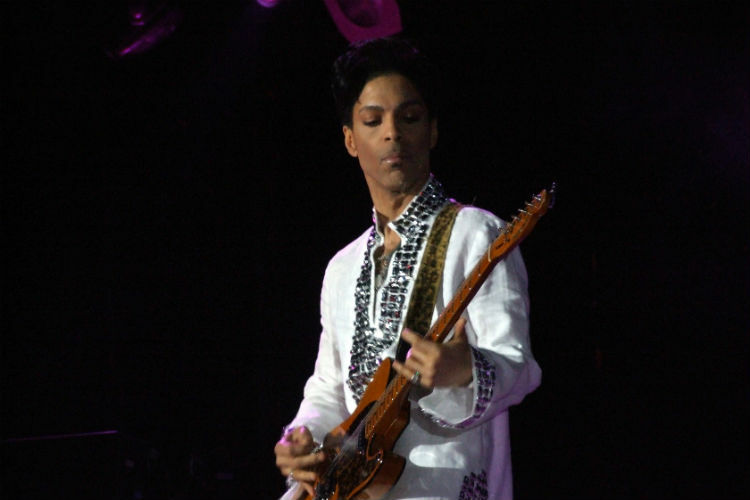 He was under treatment at his Paisley Park residence when on April 21, he became unresponsive. He died at the age of 57 from a fentanyl overdose. The famed boxer was fell sick quite often towards his final years. 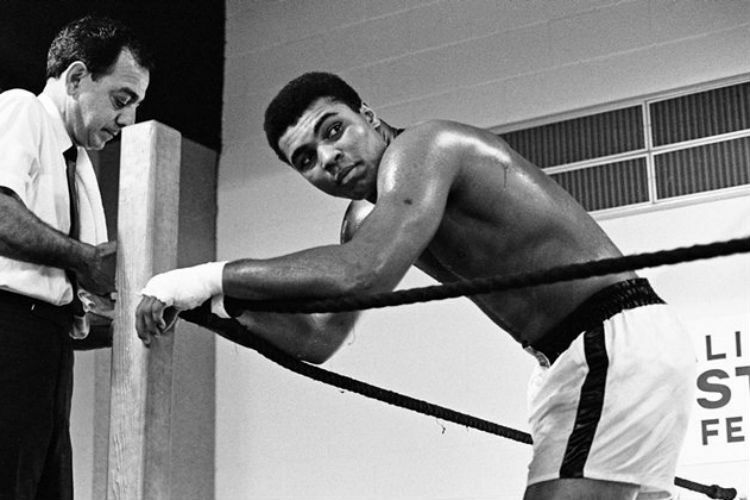 On June 2, Ali was hospitalised due to a respiratory illness. He got a little better before passing away on June 3 from septic shock at 74. 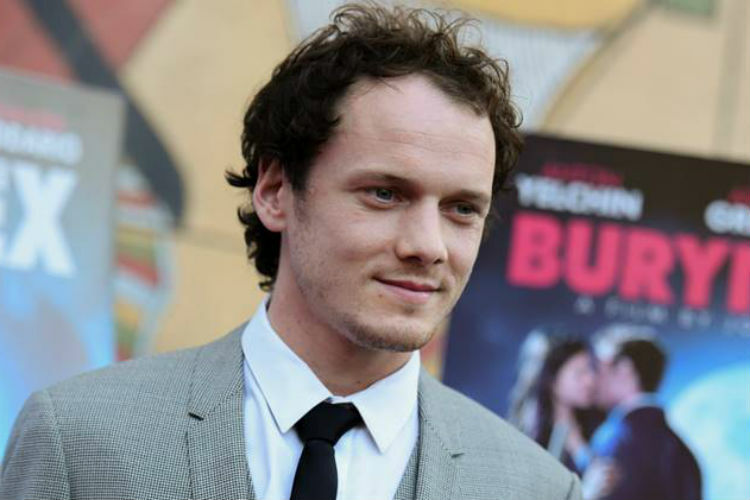 The 27-year-old Star Trek (film) actor met his untimely demise right on June 19 in his own driveway. It is believed that while he was in his driveway, which is a steep incline, his car rolled back, pinning him to the pillar behind and crushing his ribs. 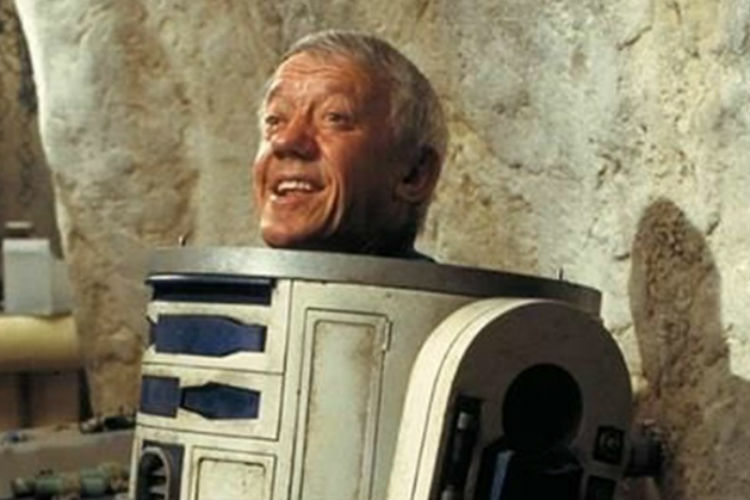 English actor Kenny Baker, who was famous for playing the role of R2-D2 in six of the Star Wars films, passed away from an illness at the age of 81 on August 13. He even acted as a consultant for the character of R2-D2 in Star Wars: The Force Awakens. 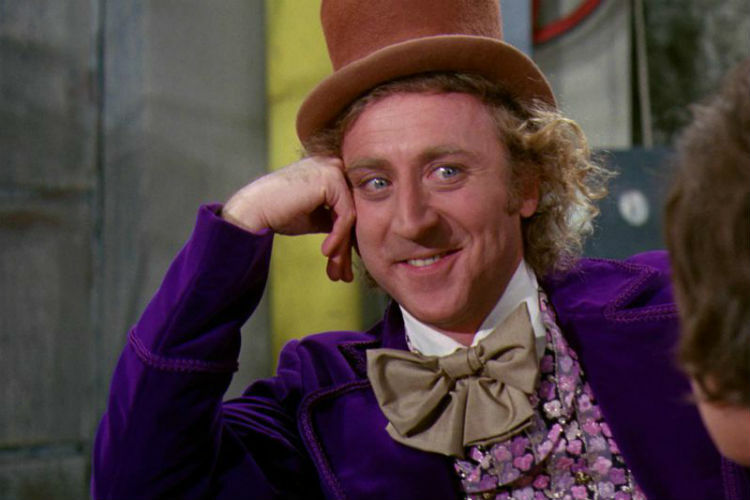 The original Willy Wonka, Gene Wilder’s death was attributed to Alzheimer’s related complications. Although he had been diagnosed with the disease three years before his death, he hadn’t made his illness public so as to not upset his fans. He passed away on August 29 at the age of 83. 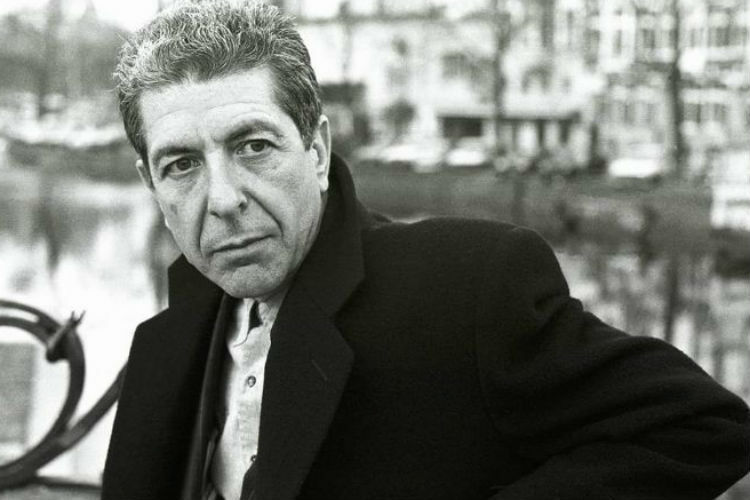 Leonard Cohen breathed his last on November 7. His death was reported on November 10 stating health related complications. The 82-year-old singer left behind his immortal songs like Hallelujah, Bird on a Wire, Sisters of Mercy and more. 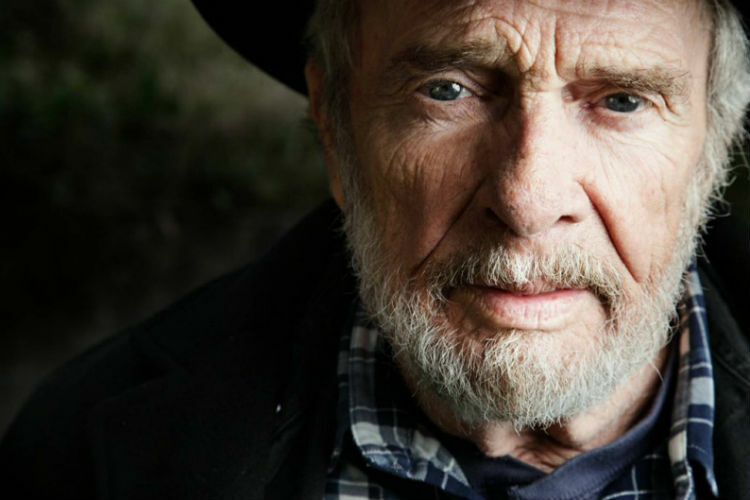 The country rock singer had a long history of illnesses before his death. He had even suffered a heart attack earlier this year in July. 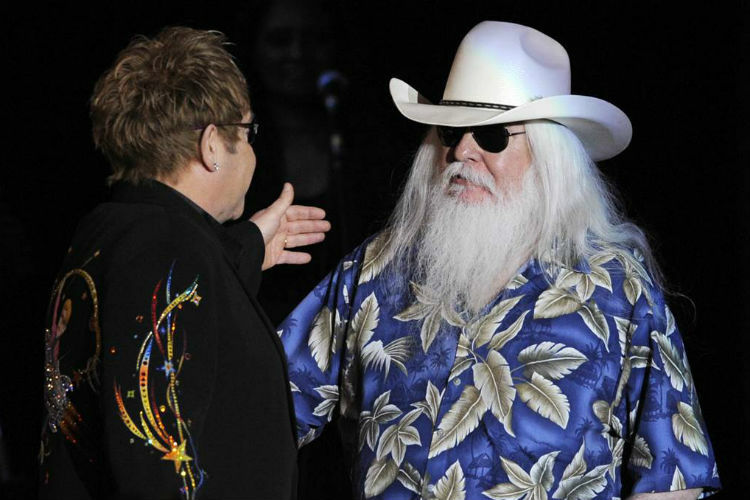 Russell has been Elton John’s “biggest influence” in the latter’s own words. He died in his sleep on November 13 at the age of 74. 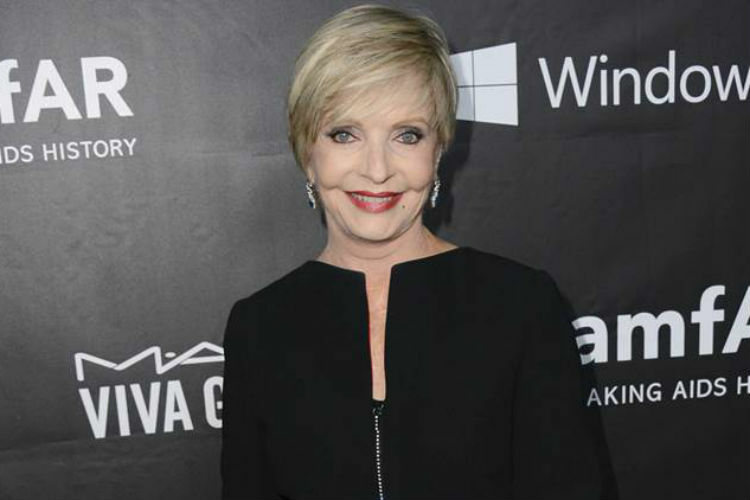 On November 23, the famous Brady Bunch actress fell suddenly ill and was immediately hospitalised. Henderson passed away the very next day at the age of 82. The cause of death was found to be heart failure. 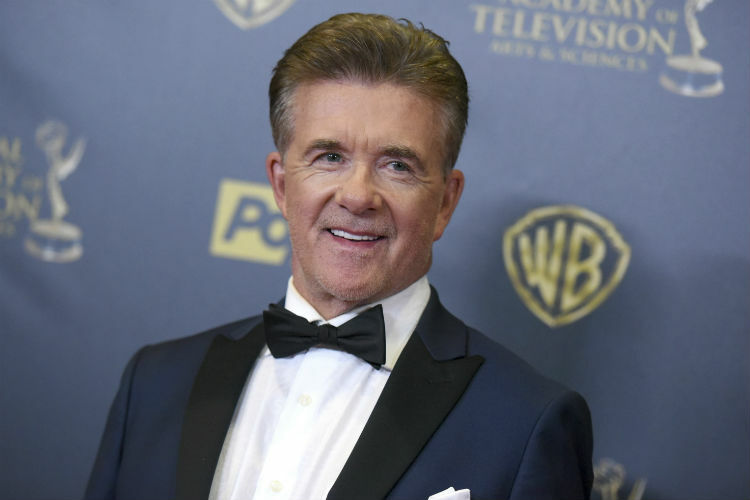 The famous Growing Pains actor unexpectedly collapsed while playing hockey with his son. Thicke, who is the father of singer Robin Thicke, died from an aortic dissection on December 13. He was 69. 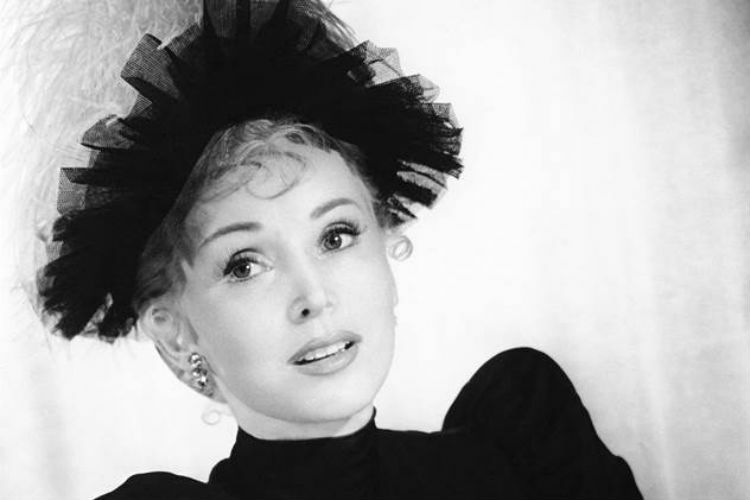 Zsa Zsa Gabor was a Hungarian-American actress famous for her work in films like Moulin Rouge, Touch of Evil, and Queen of Outer Space. Apart from her movies, she was most famous for having nine husbands until she passed away on December 18. She was 99. The 53-year-old pop singer broke many hearts when he passed away on Christmas morning, December 25, 2016. Michael was found dead at his home by his partner Fadi Fawaz and it was later found that the cause may have been heart failure. His songs Careless Whisper, Don’t Let the Sun Go Down on Me and Faith forever remain in our hearts. 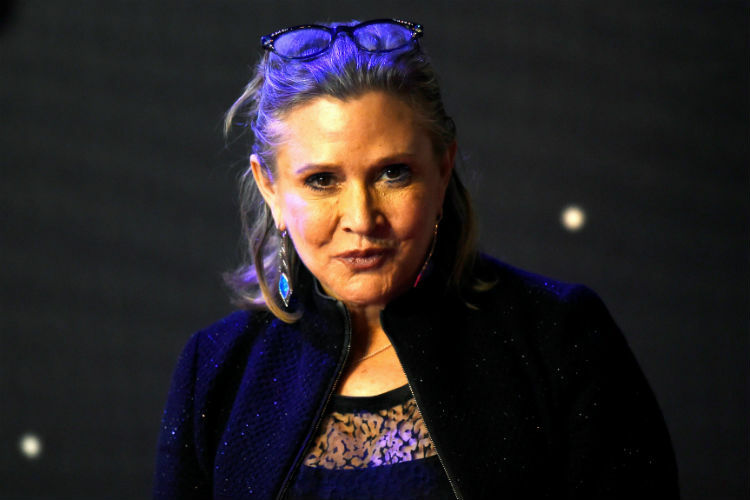 Recently, on December 23, Carrie Fisher went into cardiac arrest while on an airplane. She was hospitalised soon after where she spent a few days recuperating. She had started to feel better until she suddenly passed away on December 27. Fisher was famous for playing the role of Princess Leia in the Star Wars films. She will also feature in Star Wars: Episode VIII, which will release posthumously in 2017. 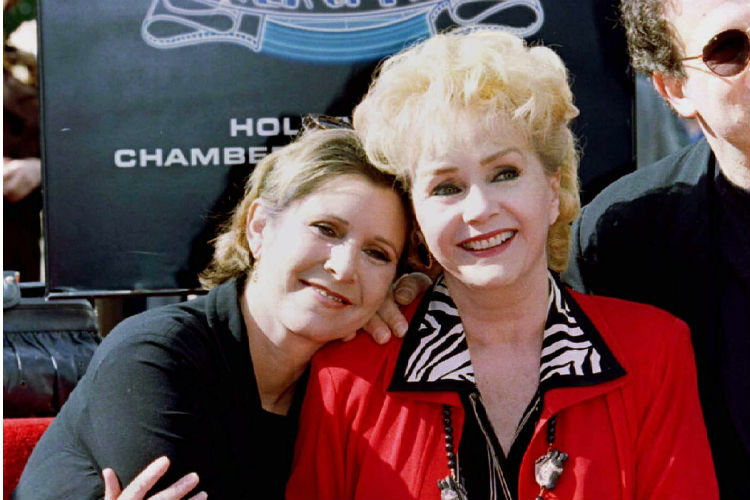 Following the death of her daughter Carrie Fisher, actress Debbie Reynolds passed away the very next day on December 28. She had a major stroke and was rushed to a hospital. Her last wish before he had a stroke was to be with her daughter.